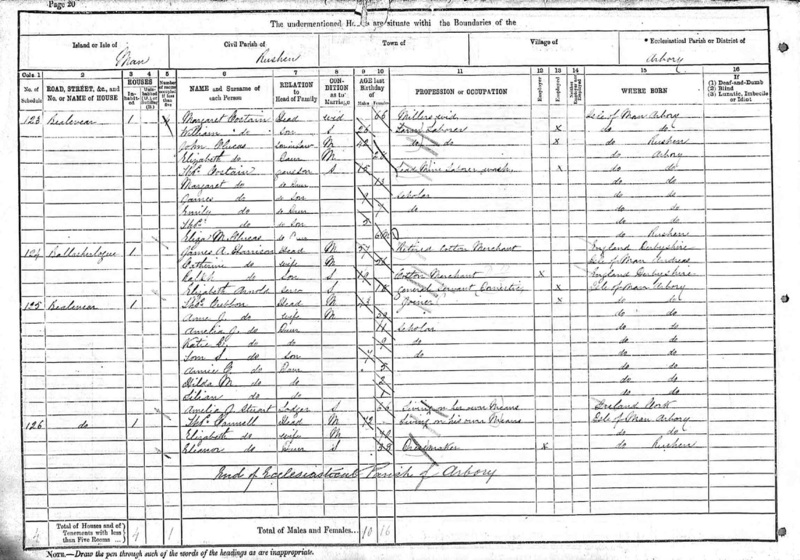 Samuel and Elizabeth Alice Mylchreest came to Liverpool from the Isle of Man in the 1890s. They were both born with the same surname but were from different parishes and were not known to be related to each other. 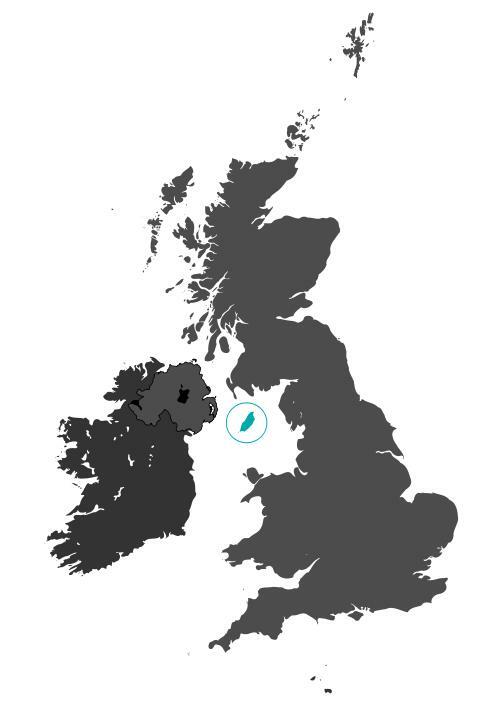 The surname Mylchreest is uniquely Manx anyone with this surname in their family tree has ancestral roots in the Isle of Man. Mylchreest is a contracted variation of MacGilchreest both surnames come from the Gaelic "MacGiolla Chriosod" which translates as "the son of Christ's servant". During the first age of the Irish Celtic church families who were devoted to particular saints named their sons after them by prefixing those names with the word "Giolla" meaning that they were to be the servants or devotees of those saints. Samuel Mylchreest was born on 22nd May 1872 in Rushen in the Isle of Man. His parents were Thomas Mylchreest and Esther Corrin. 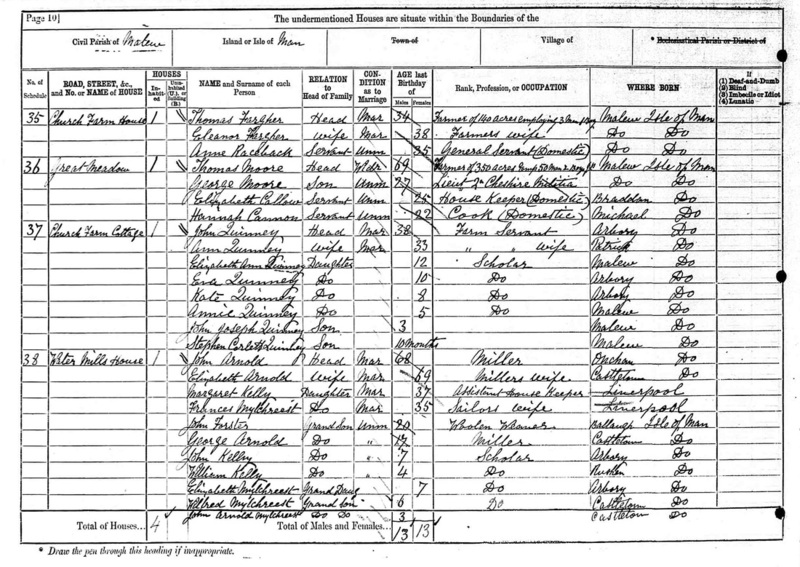 The family were living at Bradda when Samuel was baptised on 2nd June 1872 at Rushen church. Thomas Mylchreest's occupation was shoemaker at this time. 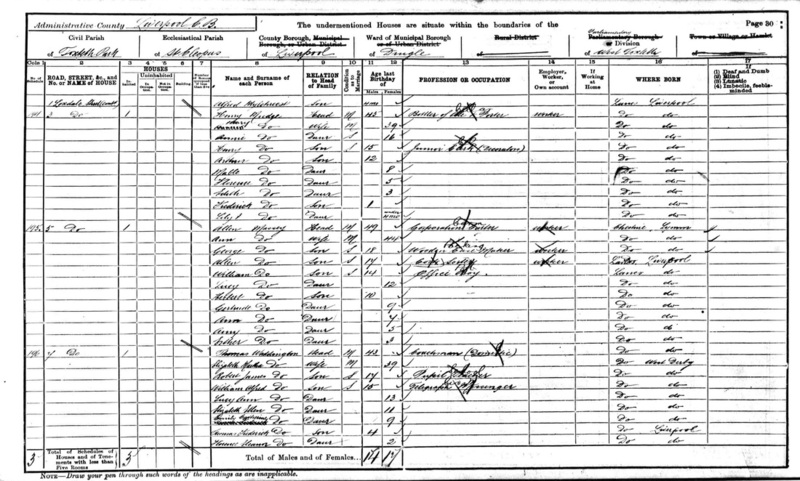 The 1881 Isle of Man Census is the only one that shows Samuel Mylchreest on the island. They were living at Billown Cottage in Malew and Thomas Mylchreest was working as a quarrier. 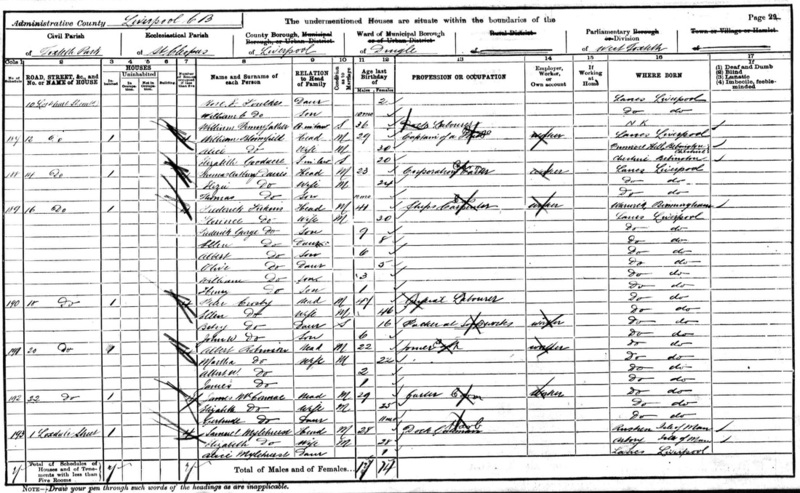 Samuel went away to sea as a young man this explains why he does not appear on either the Manx or English census records for 1891. 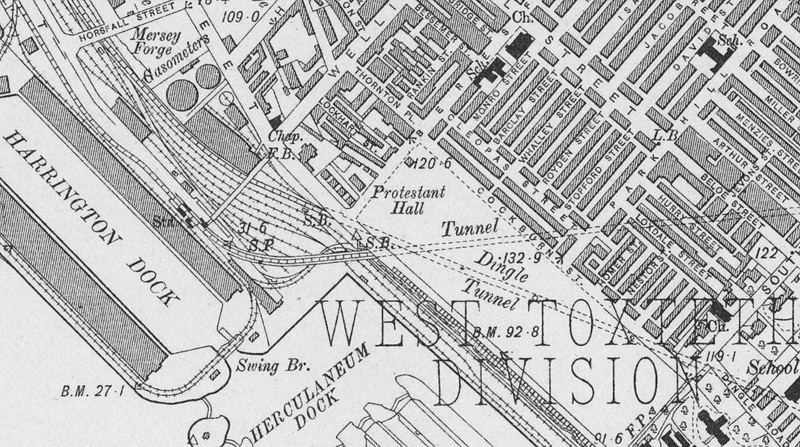 Samuel was recorded as being an Able Seaman at the time of his marriage to Elizabeth in 1898. 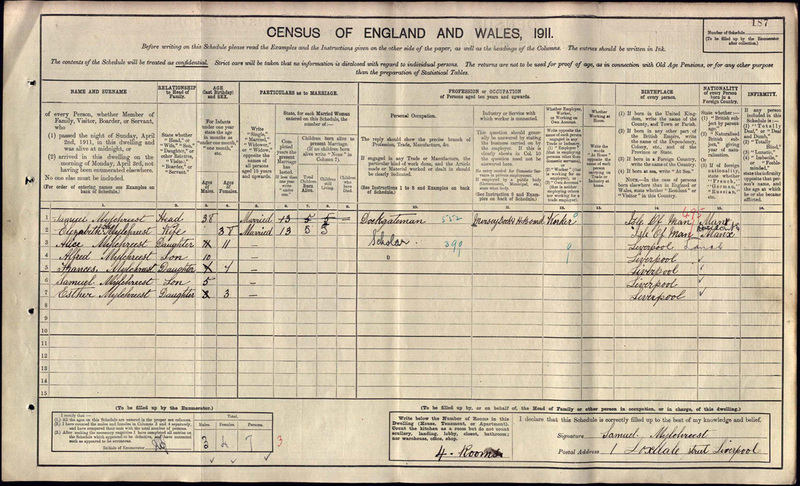 Elizabeth Alice Mylchreest was born on 11th November 1873 in Arbory in the Isle of Man. Her parents were John Robert Mylchreest and Frances Arnold. 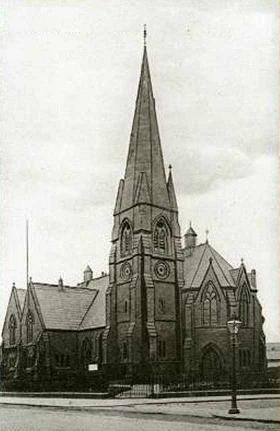 The family were living at Cronk-y-Thatcher when Elizabeth was baptised on 18th January 1874 at Arbory church. 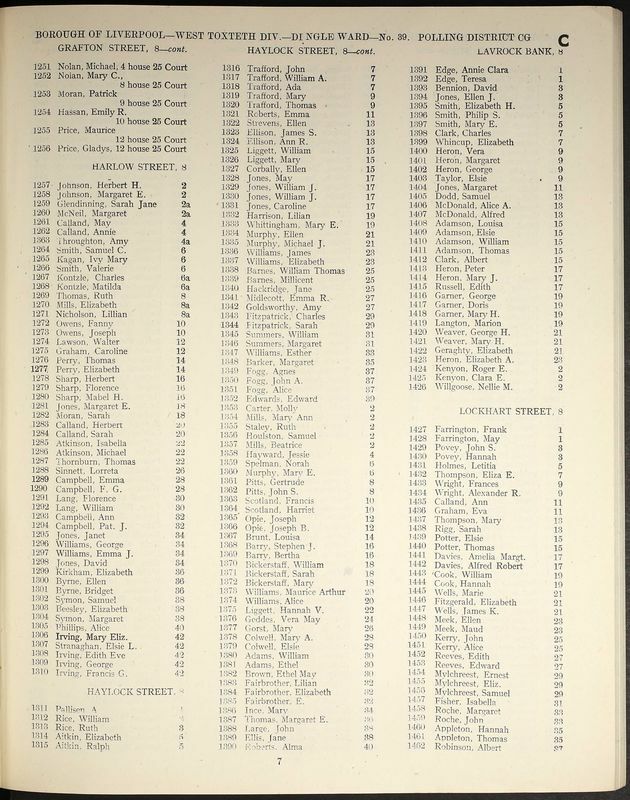 John Robert Mylchreest's occupation was mariner at this time. 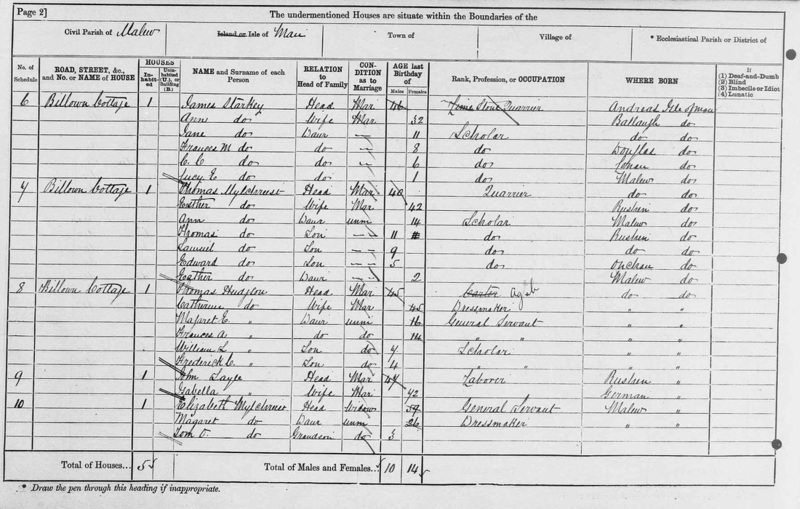 The 1881 Isle of Man Census shows the family living with Elizabeth's grandparents John and Elizabeth Arnold at Water Mills House in Malew. John Robert Mylchreest was probably away at sea at the time. 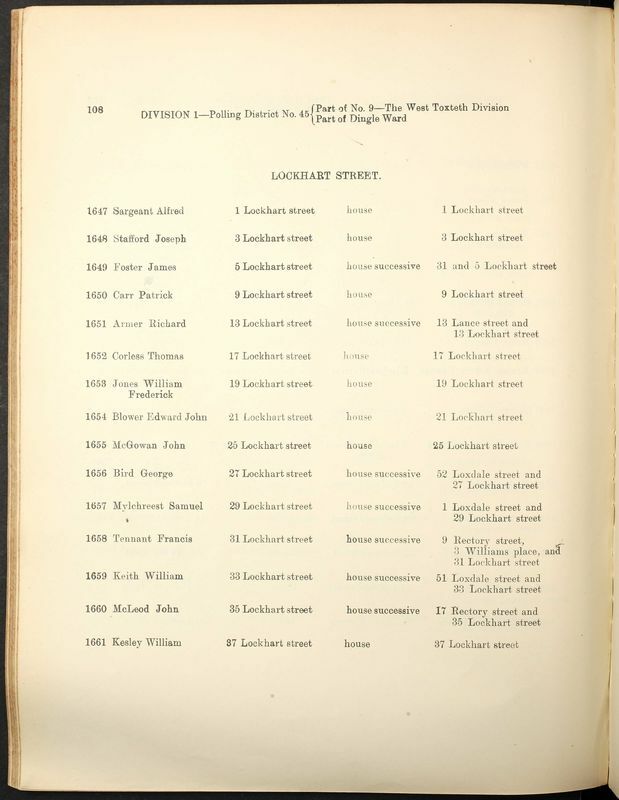 Elizabeth was mistakenly recorded as Elizabeth Arnold on the 1891 Isle of Man Census. In 1891 she was working as a servant for the Harrison family at Ballasherlogue in Arbory.